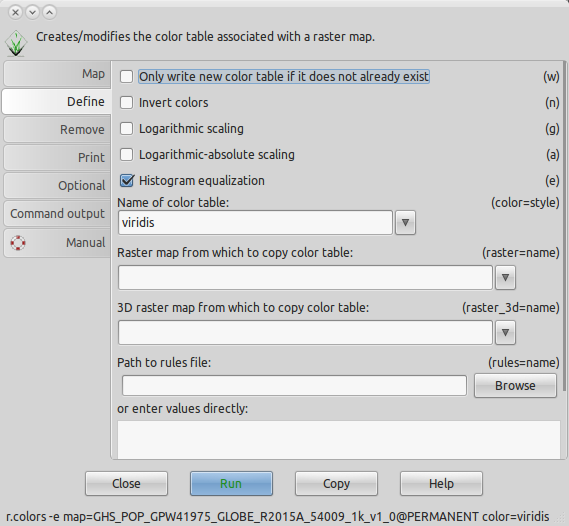 I am trying to import a GeoTiff (.tif) into GRASS GIS. I then want it to show up in the map display. As far as I can tell, this is raster data. 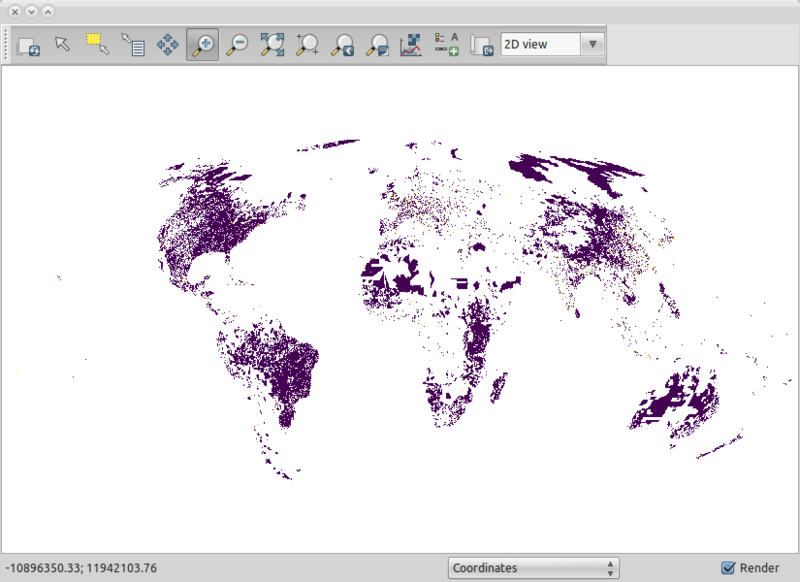 I know the location and the dataset must share the same projection. When I set up the location, I selected "Read projection and datum terms from georeferenced file". GRASS GIS correctly read projection and datum. Now, I selected the location I just created, and the predefined mapset "PERMANENT". Then I hit "Start GRASS Session". I'm not quite sure what's going wrong. Background: I am to visualize the population growth in south america. Our college course didn't do anything to prepare me for this so I have to ask such basic questions. Not the answer you're looking for? Browse other questions tagged raster grass grass-7.0 or ask your own question. How to import .flt files into GRASS? 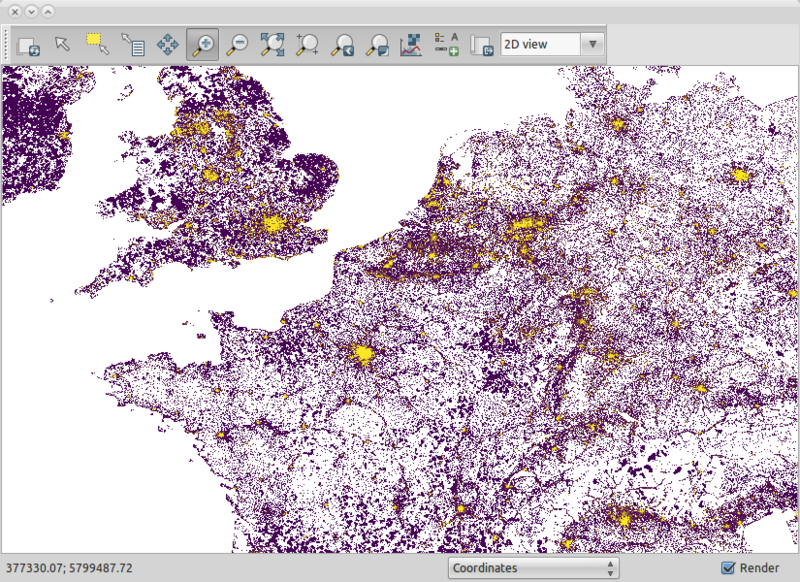 What does 'dither' mean in GRASS GIS?